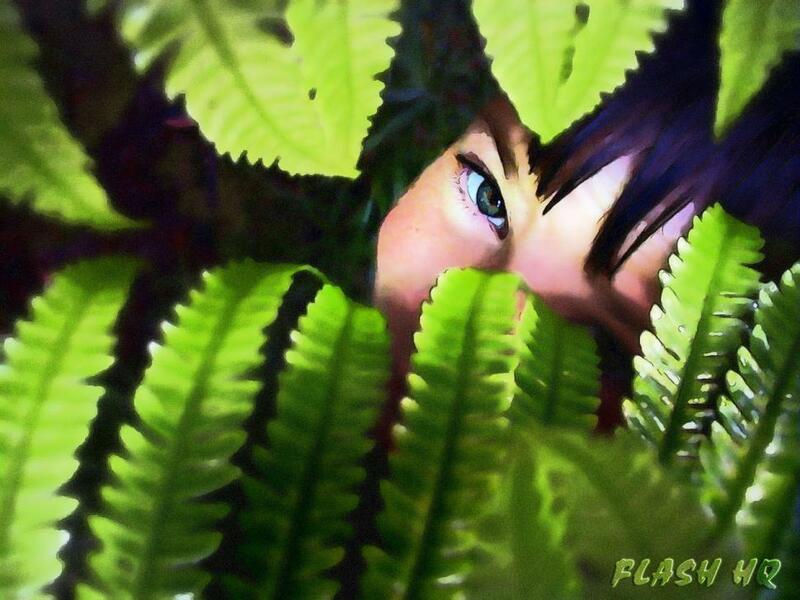 Max Alexander (released) peeking out from behind plant fronds on the big island of Hawaii. Really nice image I plan to use it on my website for a slideshow. very interesting and cute picture, well done! Terrific shot of the little one, hidden! sorry having trouble downloading. my 3rd post.